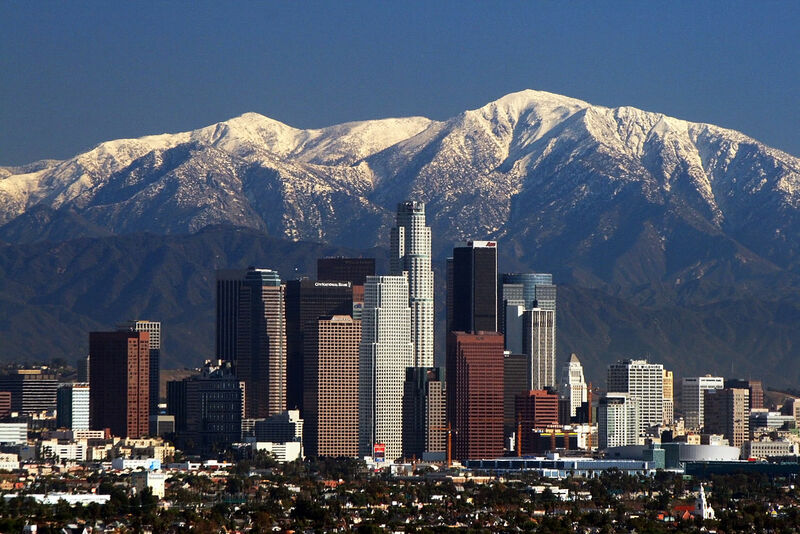 English: Los Angeles skyline and San Gabriel mountains. Français : Le centre-ville de Los Angeles et les Monts San Gabriel. This image has been assessed under the valued image criteria and is considered the most valued image on Commons within the scope: Downtown Los Angeles. You can see its nomination here. This page was last edited on 14 October 2018, at 03:01.